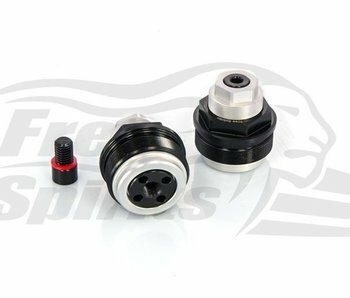 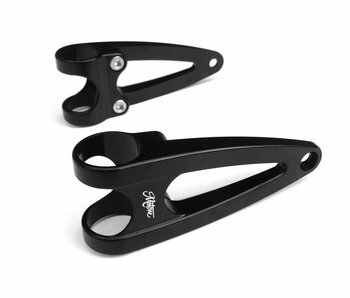 Pair of handlebar risers. 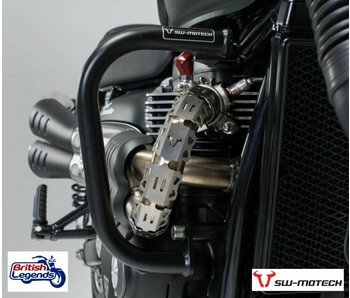 Improve the riding position by bringing the handlebar slightly closer to the biker. 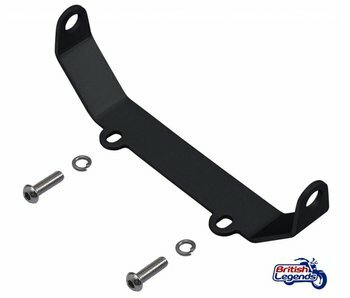 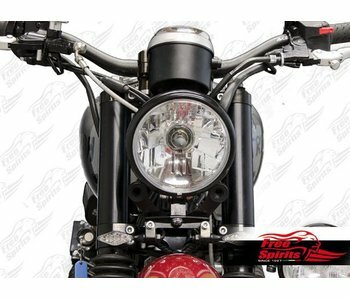 Pair of headlight support arms to give your bike a simple and sporty look. 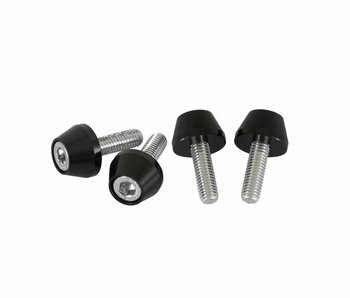 Solid aluminum, satin black finish. 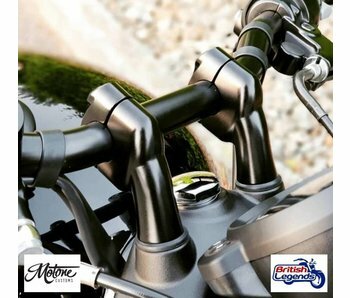 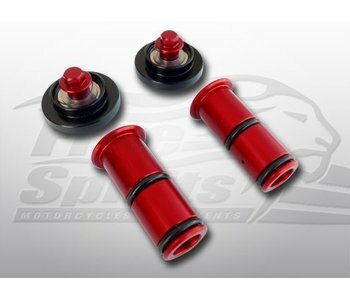 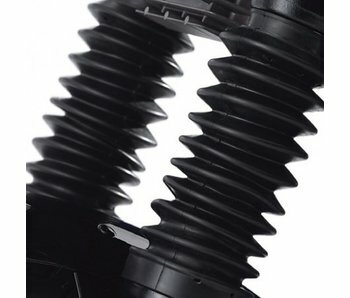 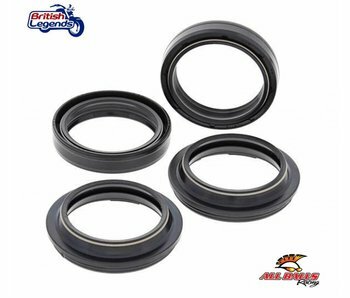 Radically improves the stability, precision and grip of the front suspension of your bike, especially during braking and cornering.